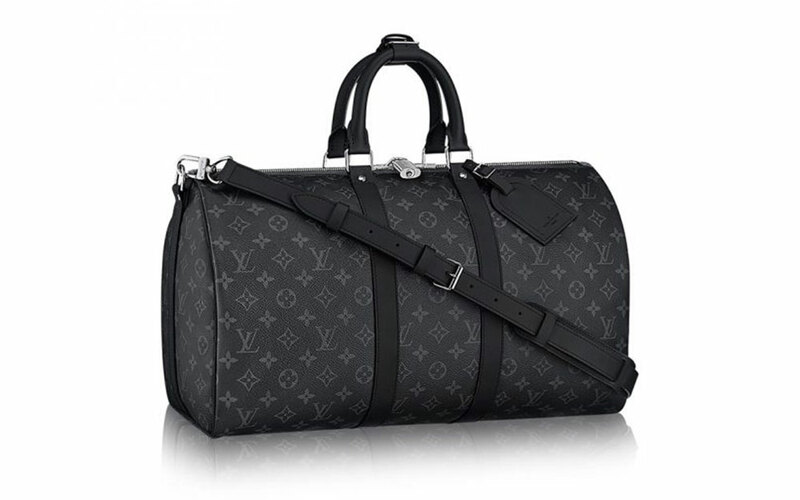 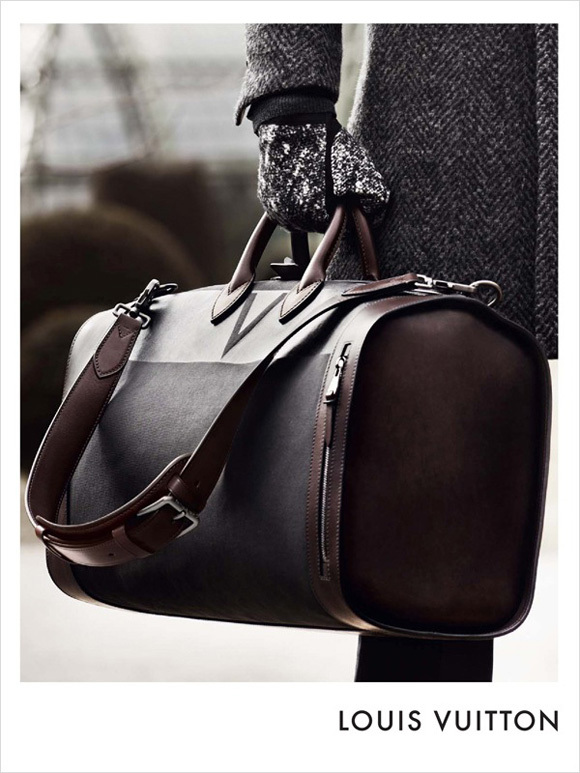 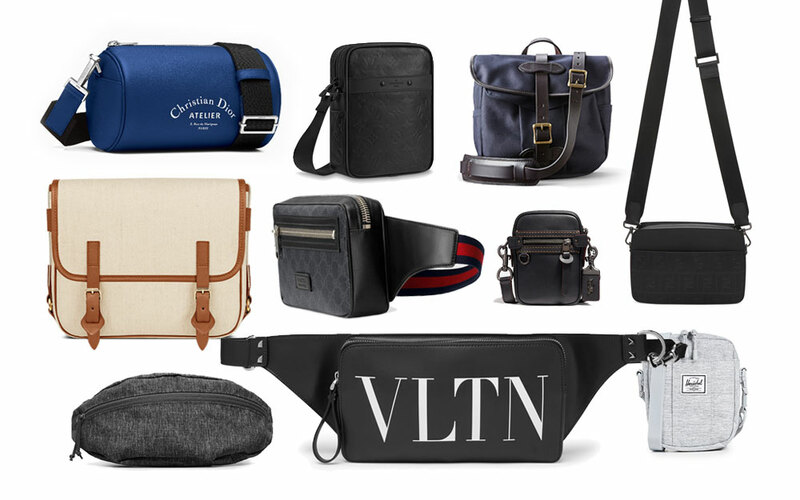 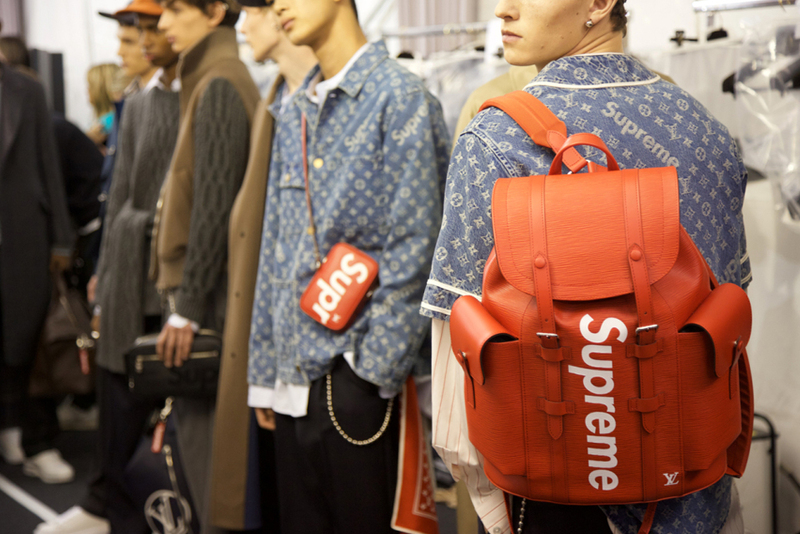 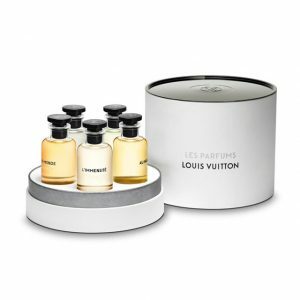 When Louis Vuitton launched its first fragrance line for women in 2016, the fashion house has already set a high anticipation for the men’s equivalent to join the family not too far down the road. 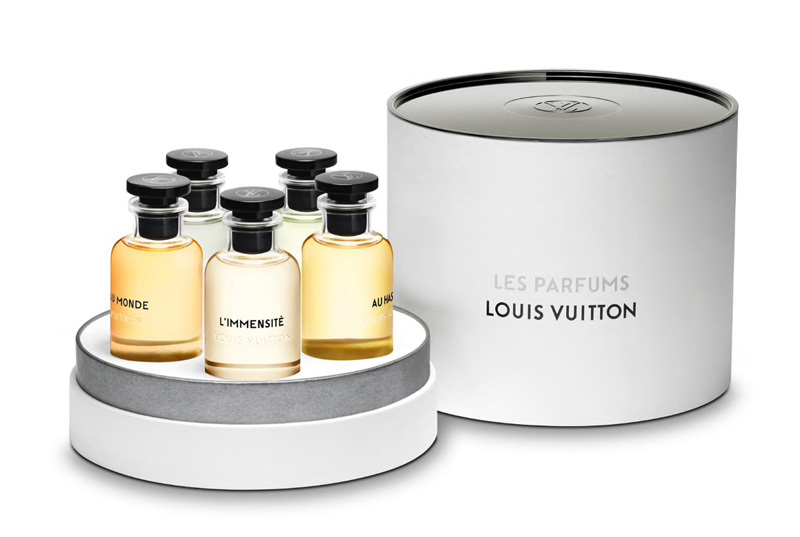 Earlier this month, the men’s fragrance line – namely Les Parfums pour Homme Louis Vuitton – finally arrived. 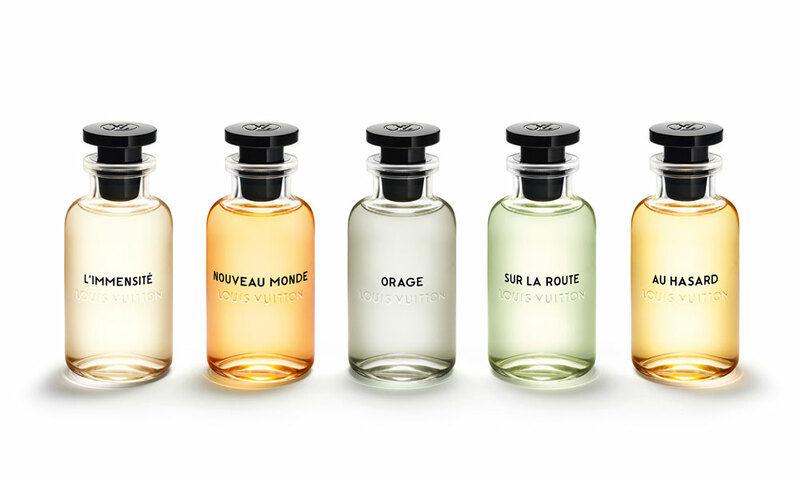 The debut men’s fragrance collection consists of 5 signature scents: L’immensité (“The Immensity”), Nouveau Monde (“The New World”), Orage (“Thunderstorm”), Sur la Route (“On the Road”) and Au Hasard (“Chance Encounter”). 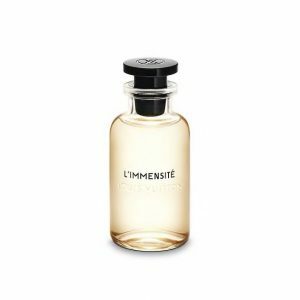 The masculine scents were created by Louis Vuitton in-house master perfumer Jacques Cavallier Belletrud. 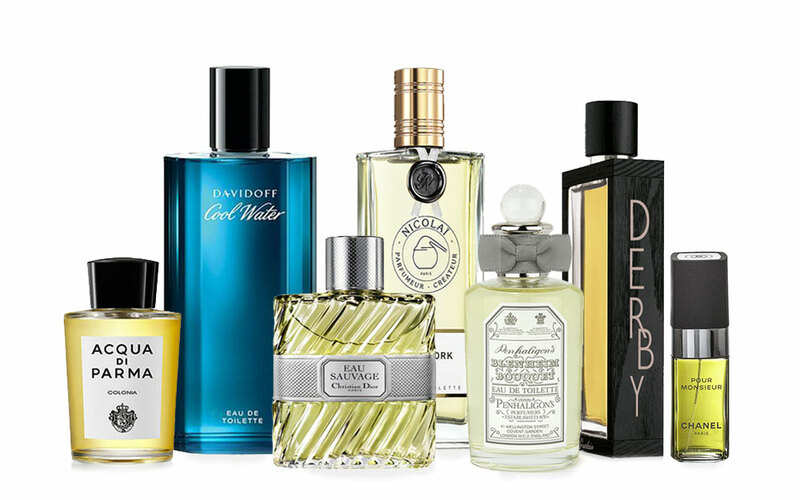 Why It Matters: As the fashion house’s debut fragrance collection for men, these 5 scents are worth collecting. 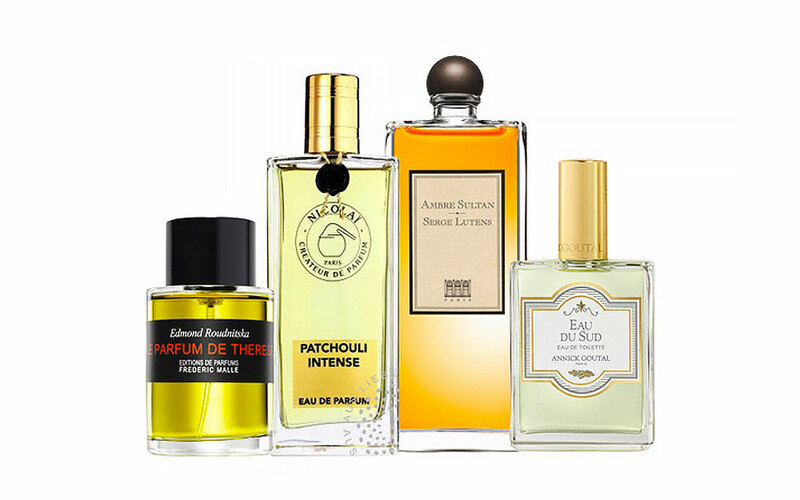 If you love oriental, spicy or woody scent, this collection is for you. 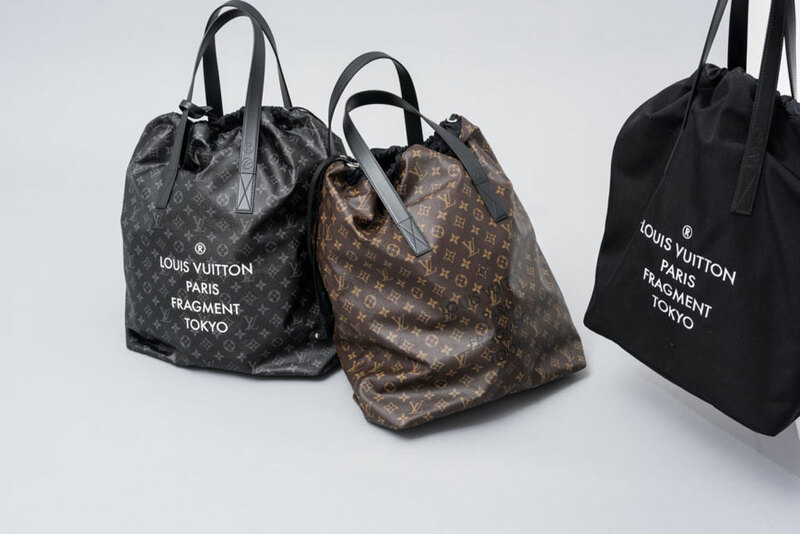 The collection is now available worldwide and online.